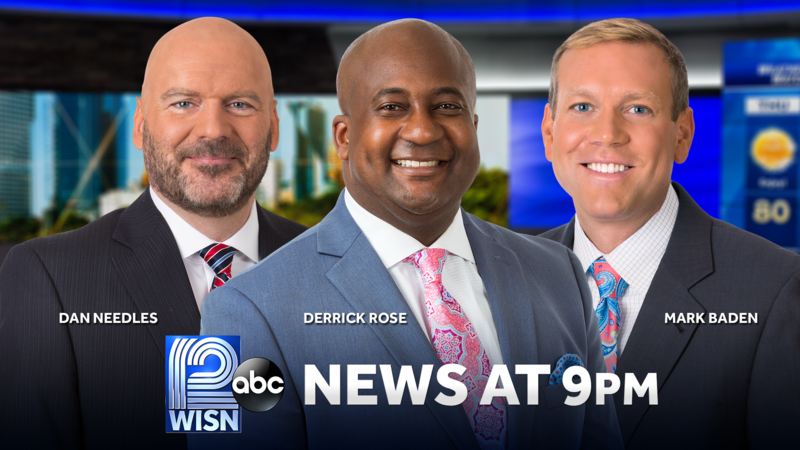 MILWAUKEE, WIS. (February 12, 2018) – WISN 12 is once again hosting and sponsoring the Black Excellence Awards to honor African Americans from across the area who are serving communities, inspiring peers and providing leadership. The 34th Annual Event presented by the Milwaukee Times, themed “The Excellence of Imagination, Boldness, and Innovation: Honoring our Entrepreneurs,” is being held on Friday, February 15, 2019 at the Italian Conference Center. WISN 12 News anchors Sheldon Dutes and Adrienne Pedersen will serve as emcees for the ceremony. This year’s special honoree category is “Milwaukee’s Urban Entrepreneurs,” highlighting the contributions of local business owners and the positive impact they have had on the community. In addition to this special honoree distinction there are more than a dozen other categories being featured, including areas like volunteerism, arts, education, law, community leadership, healthcare and more. The event will also welcome local high school students who are receiving the prestigious Louvenia Johnson Scholarship, recognizing accomplishments involving education, extracurricular activities, and community-building. The keynote address will be delivered by Steven Weddle, managing director for J.P. Morgan Chase. 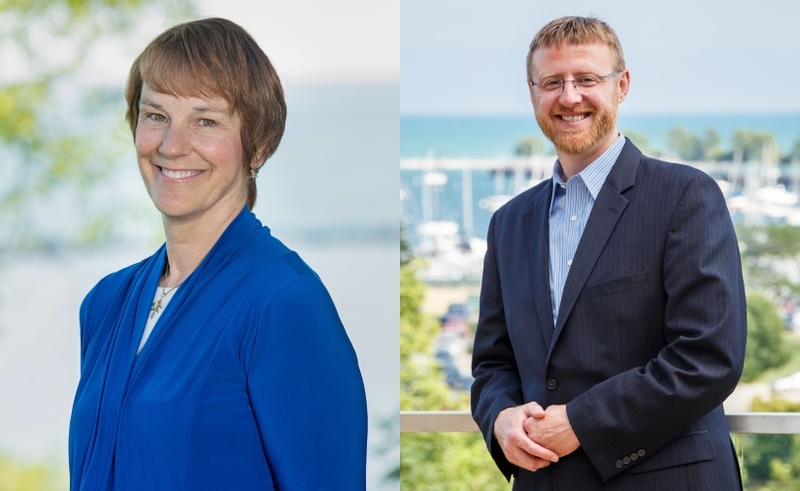 Along with the keynote speaker, recipients and honorees, the gala will feature appearances by local leaders Milwaukee Mayor Tom Barrett, Wisconsin Lieutenant Governor Mandela Barnes, and Milwaukee County Executive Chris Abele.